Mallorie Lesher is a connoisseur of all things media. 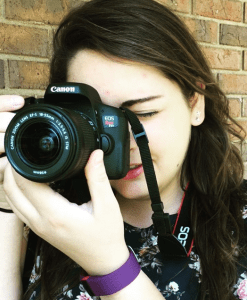 She majored in Advertising and Creative Writing, hoping to reach her career goals of working in creative advertising production, more specifically, graphic and audio design. A graduate of the class of 2017, Lesher now brings her talents to the marketing and consulting fields, currently working as a business presentation designer at McKinsey & Company in Madeira Beach, FL. 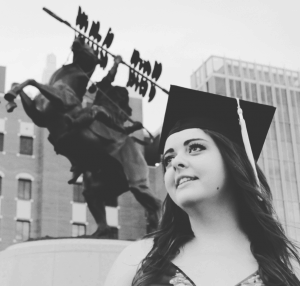 During her time at FSU, Lesher was involved with UROP (the Undergraduate Research Opportunity Program), the Southeast Review, WVFS Tallahassee, The Askew Student Life Center, and the marketing office within FSU’s Division of Student Affairs. 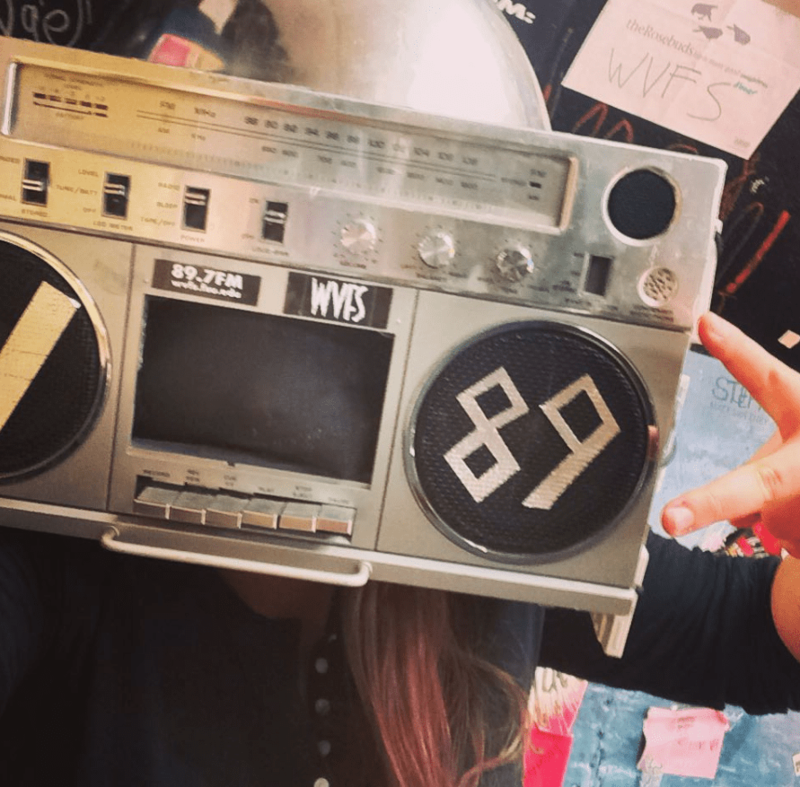 Through these experiences, Lesher familiarized herself with literary fiction, social media, radio equipment/broadcasting, video production, and graphic design, giving her experience in diverse fields. To learn more about this multi-talented alum, continue reading our Q&A with Lesher. I design client-facing and internal presentations to deliver impact and influence positive change. I’m proud to say that everything I did at FSU prepared me for my dream job. The kind of work ethic I needed to finish an honors thesis, two internships, volunteering, and several honors requirements in my senior year has really translated into my career. I’m very thankful for all the resources I used in my time at FSU, such as WVFS Tallahassee, DSA Marketing, the SLC, and so much more. My parents. They have endless levels of support for anything my siblings and I do. They’ve been giving me solid advice my entire life, and I still have a lot to learn. Usually, I use Pinterest and Instagram for design inspiration. But I also checkout good movies and books for awesome storytelling examples. My favorite musician is @iameden. I love his aesthetic, and I like to watch his music videos for inspiration when I work on personal film projects. In middle school, my dad used to drop me off at school in the morning and say “Make it a good day.” It’s always reminded me that I control my personal and professional progress, and it helps me work hard for what I want to achieve. My colleagues and I like to go out and do group activities together, such as bowling and go-karts. One time, we went to a pirate-themed mini golf spot and I won against my coaches and several other coworkers. The bonding experiences I have in this company are some of my favorite memories so far in this new chapter of my life! I work hard and I play hard! I love going with coworkers to events outside of the office and doing fun things to relieve stress, such as hanging out at the beach and playing video games. I’m also planning some future trips so I can travel the world. When I was in college, I struggled with the idea that I might not be able to follow my dreams. No matter how well I performed in class or in my internships, I felt that it was never enough. But now that I’m pursuing a career I’m passionate about, all my aspirations that I worried about have fallen into place and I’m excited for my future. I would tell my college self to keep working toward those goals, but to not worry too much about whether they’ll be within reach until the time is right. Posted in Advertising, CCI Alumni News, CCI News, SCOM Alumni News, SCOM News, Uncategorized.